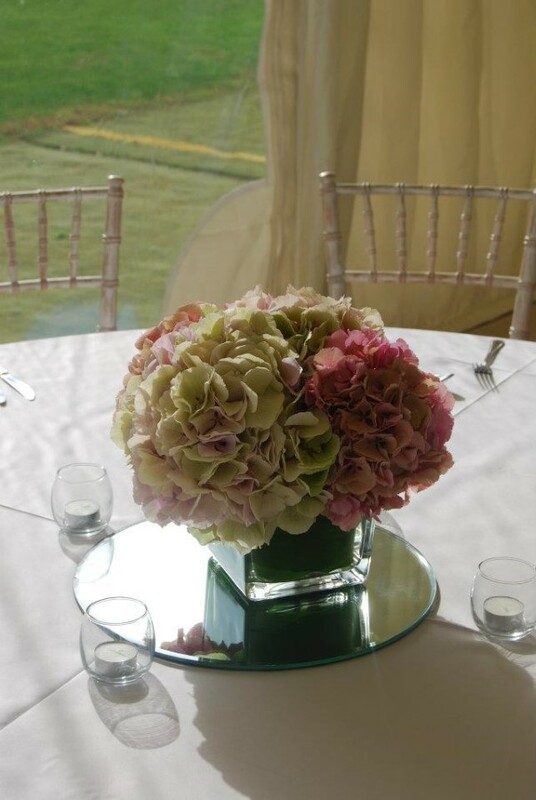 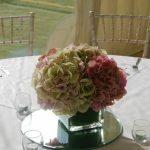 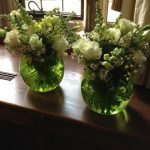 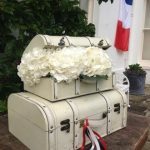 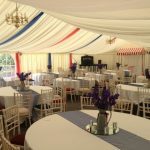 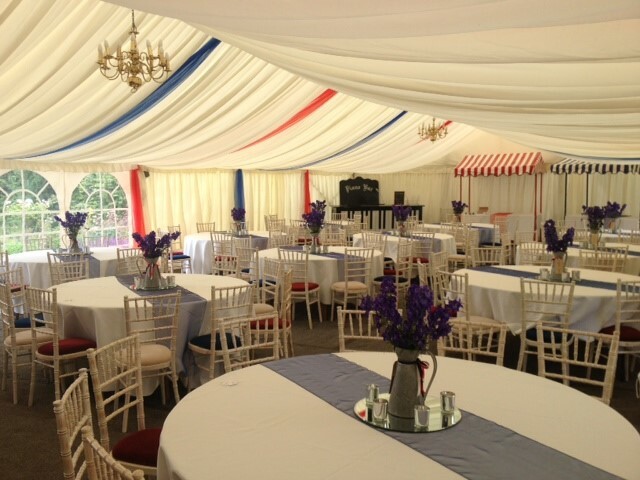 As well as weddings, we reguarly provide flowers for parties and social engagements as well as to corporate clients such as: Marriott Hanbury manor (for whom we are the in house florist), Marriott Waltham Abbey, Tesco, Lindt, Orange, Mercedes, Haileybury School, Mulberry School, Estee Lauder, FHM, Grazia magazine, Microsoft, East Herts Council, City and Country Estates, Glaxo, Pharmathen. 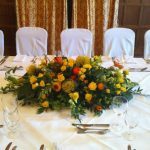 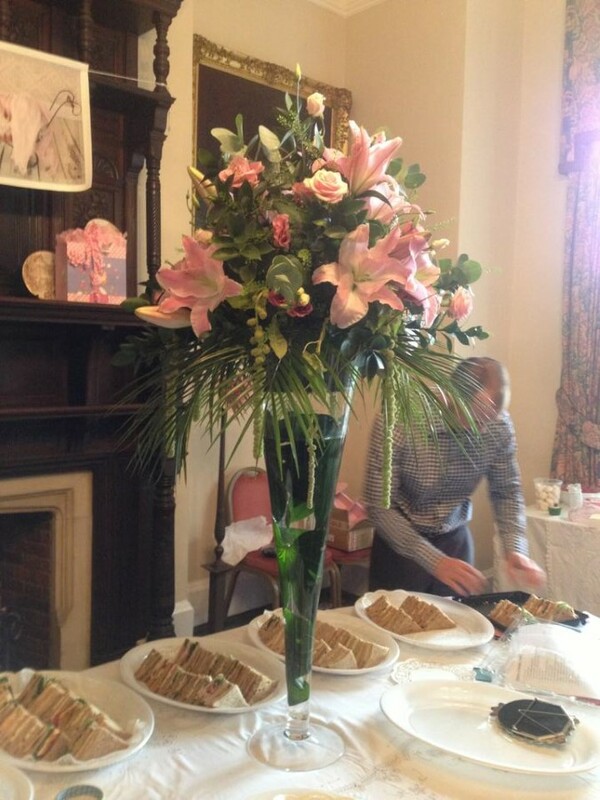 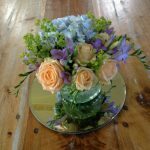 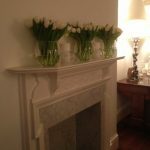 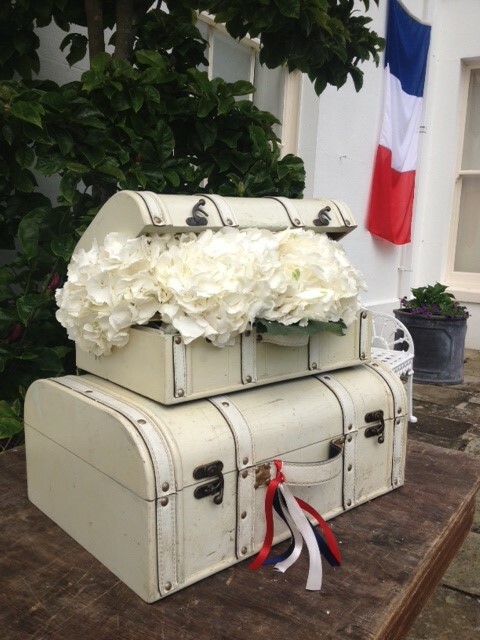 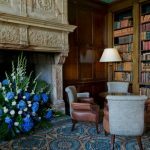 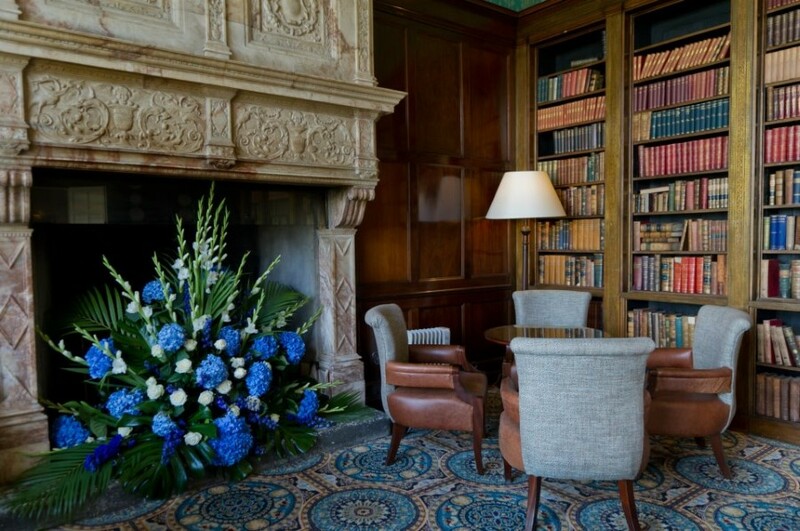 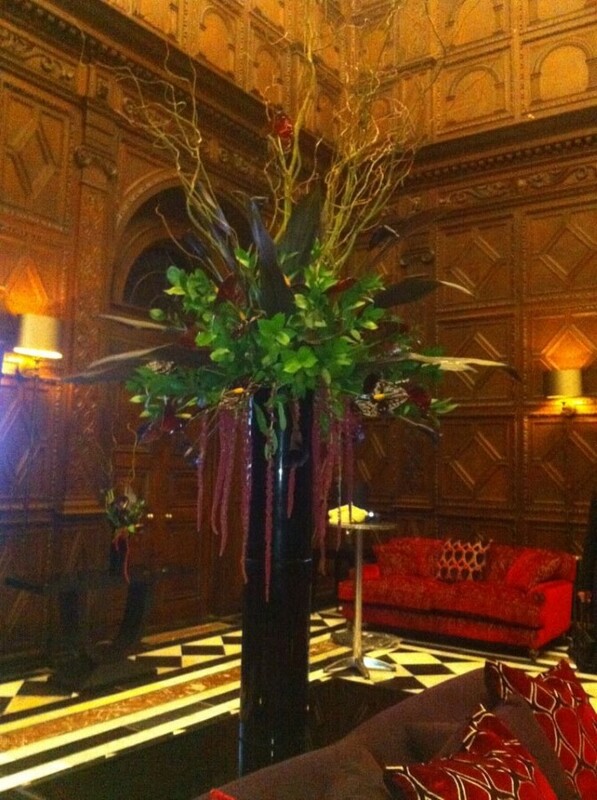 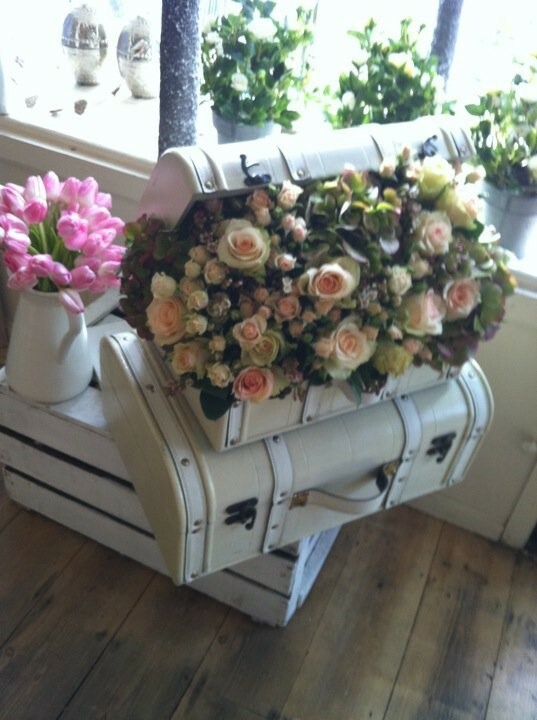 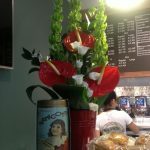 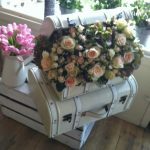 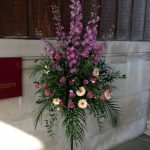 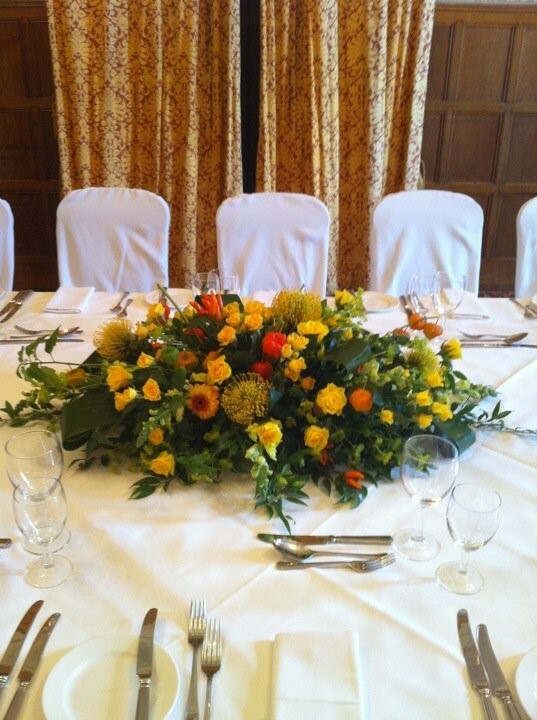 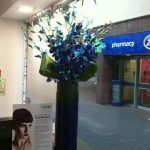 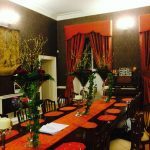 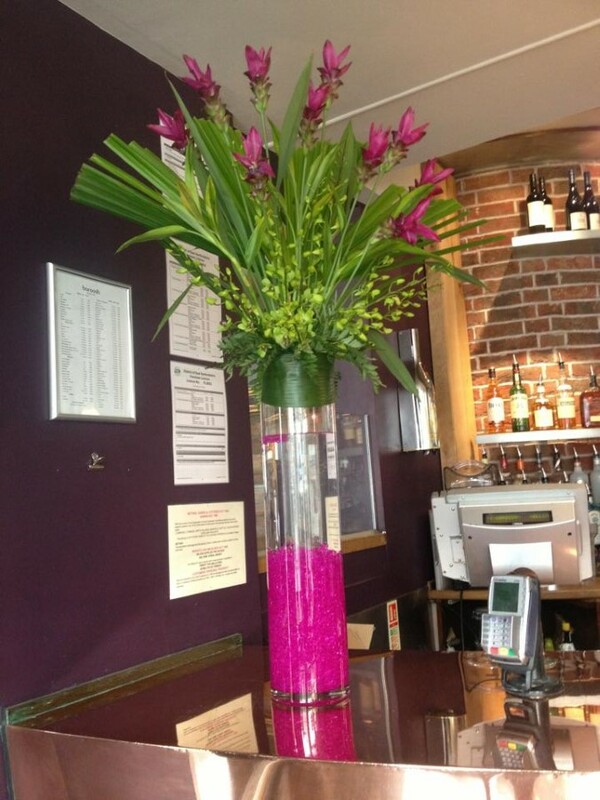 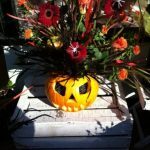 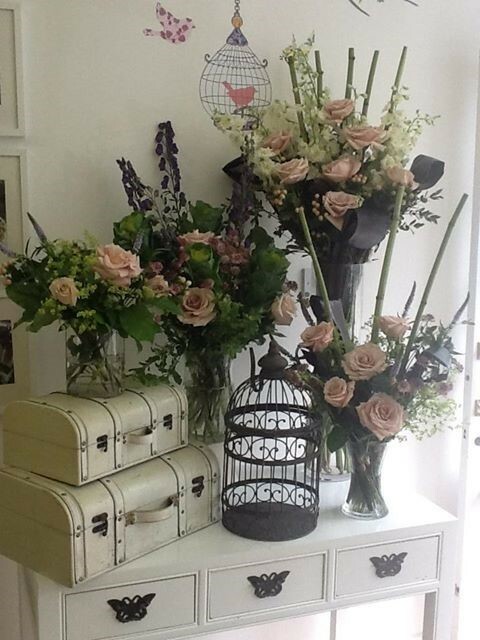 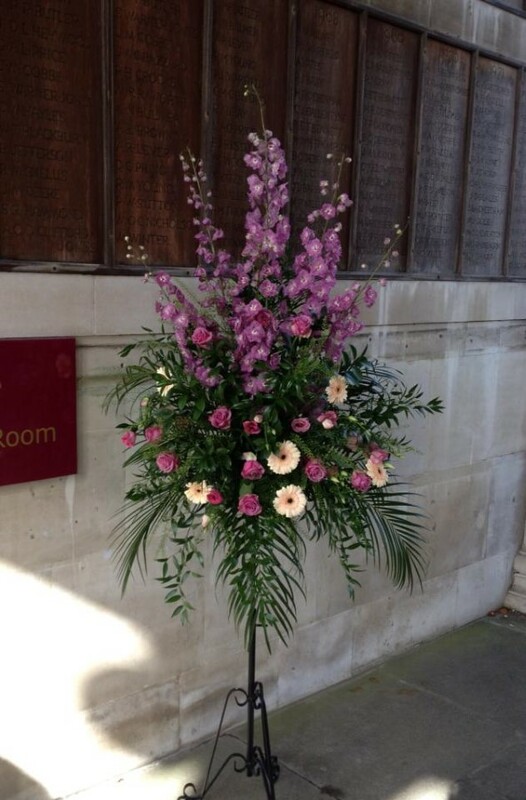 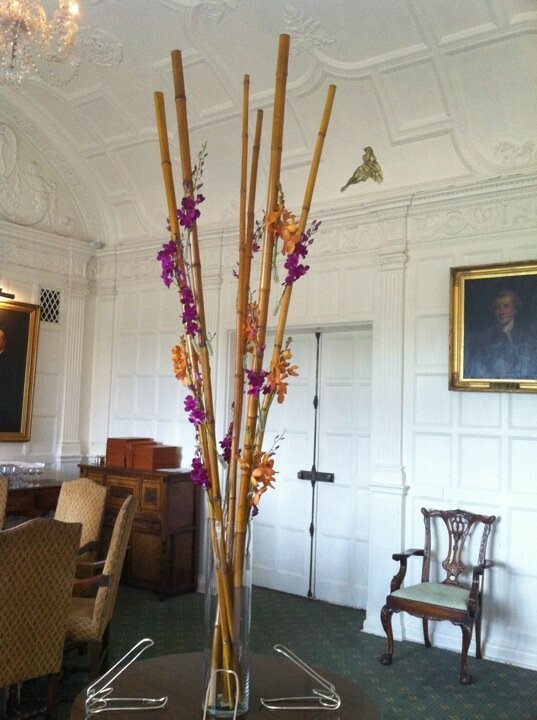 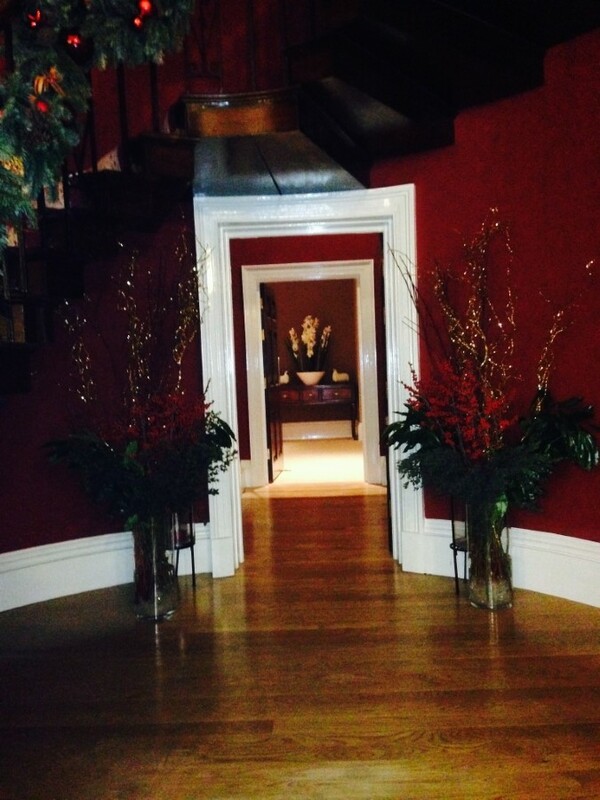 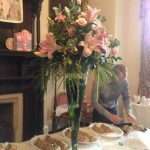 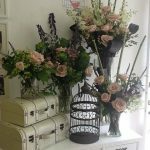 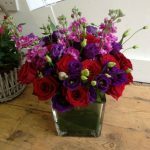 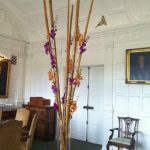 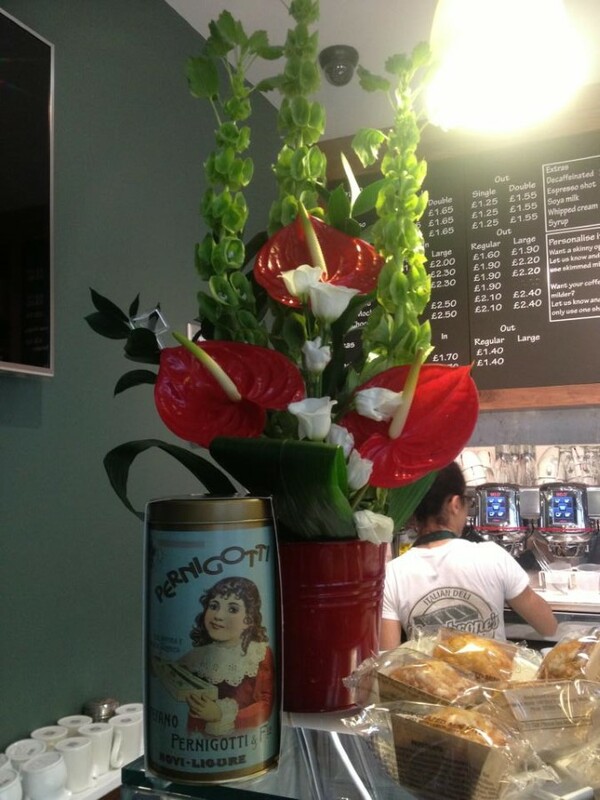 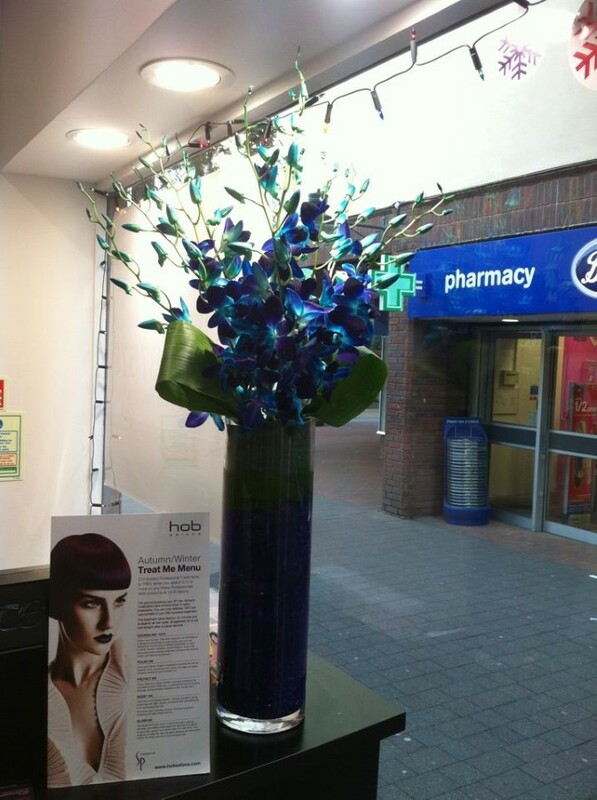 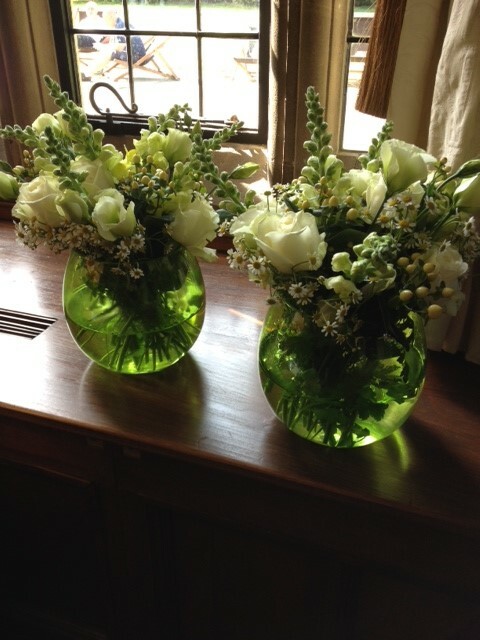 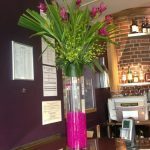 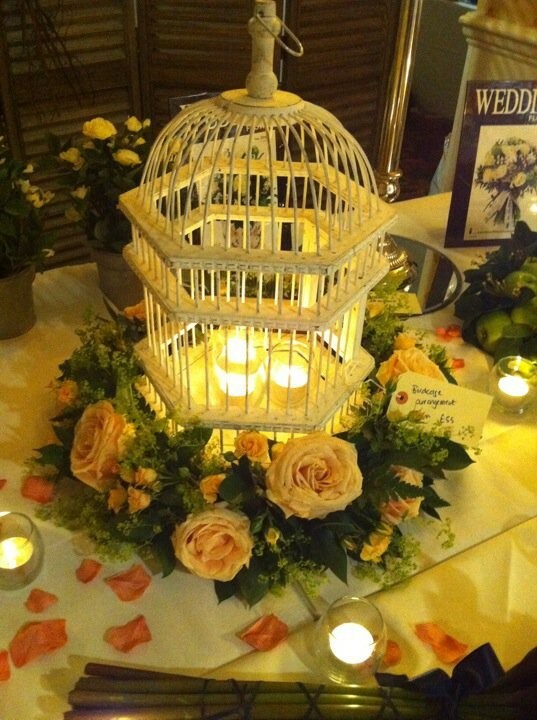 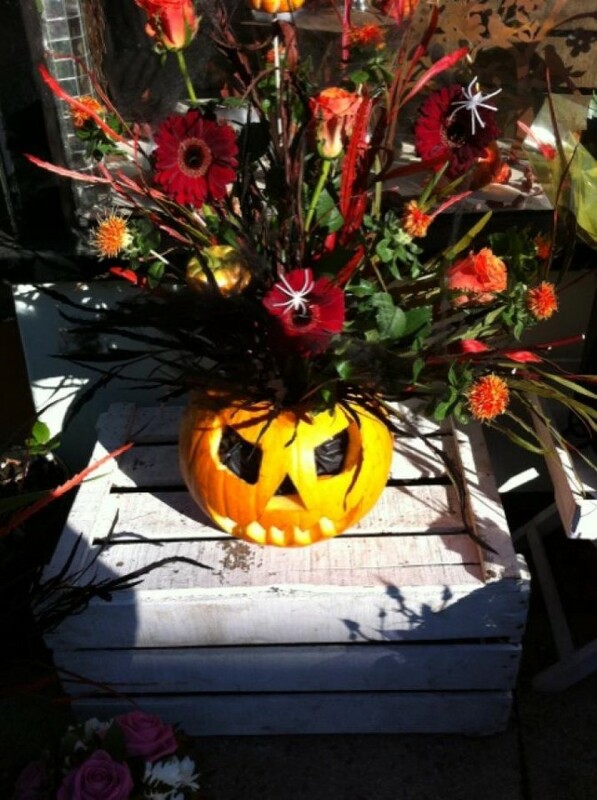 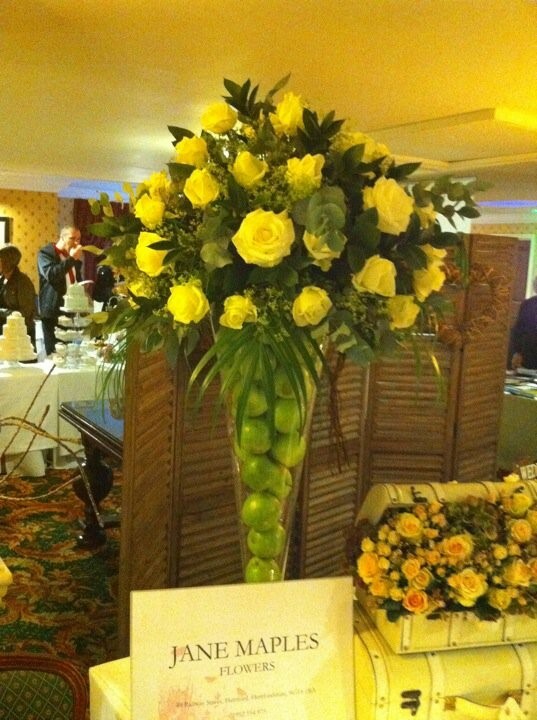 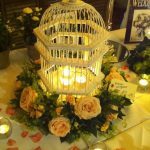 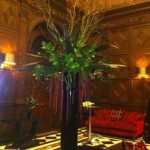 If you would like us to create a floral display for your business reception please call us to discuss your requirements. 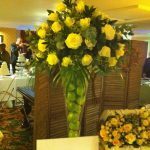 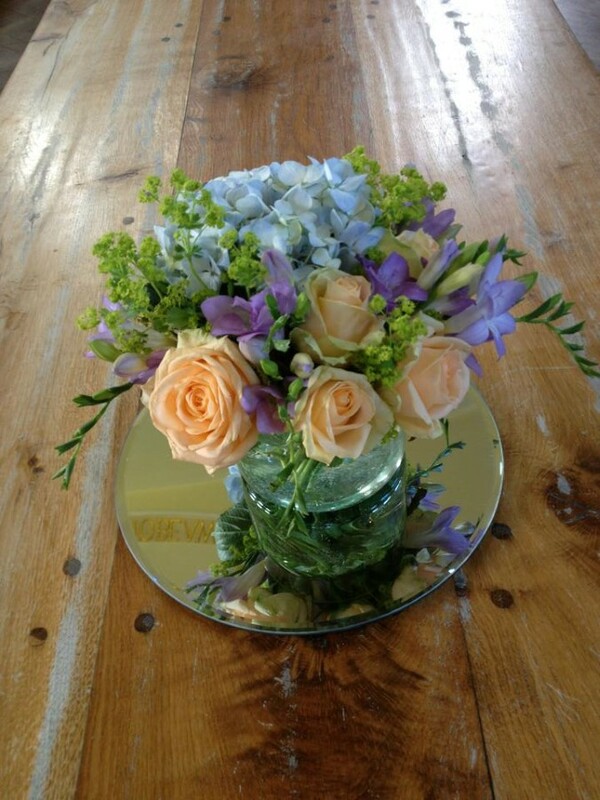 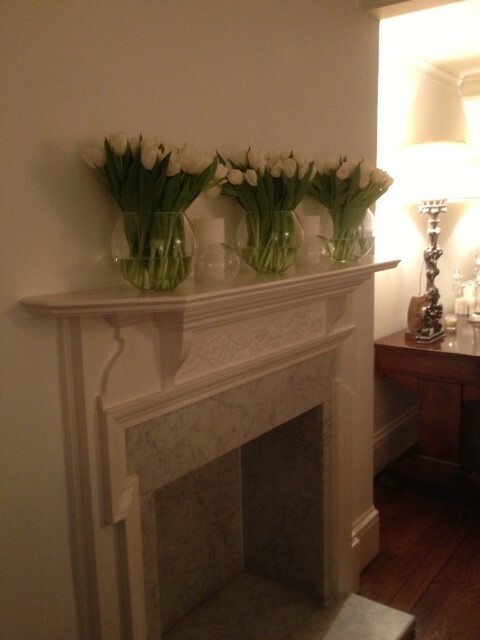 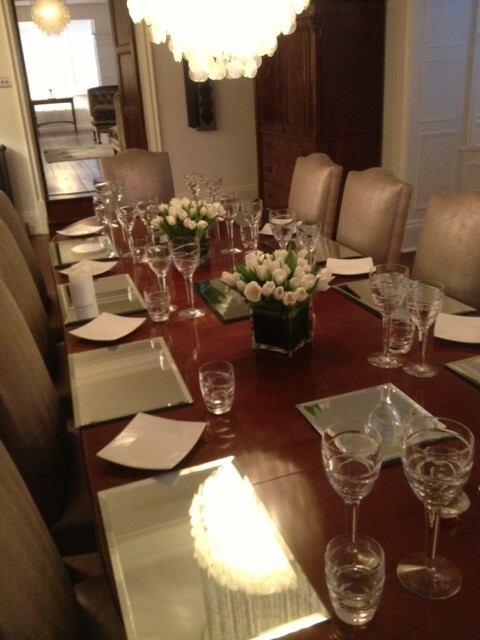 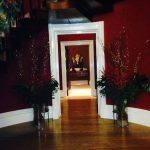 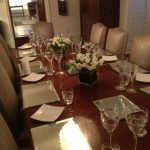 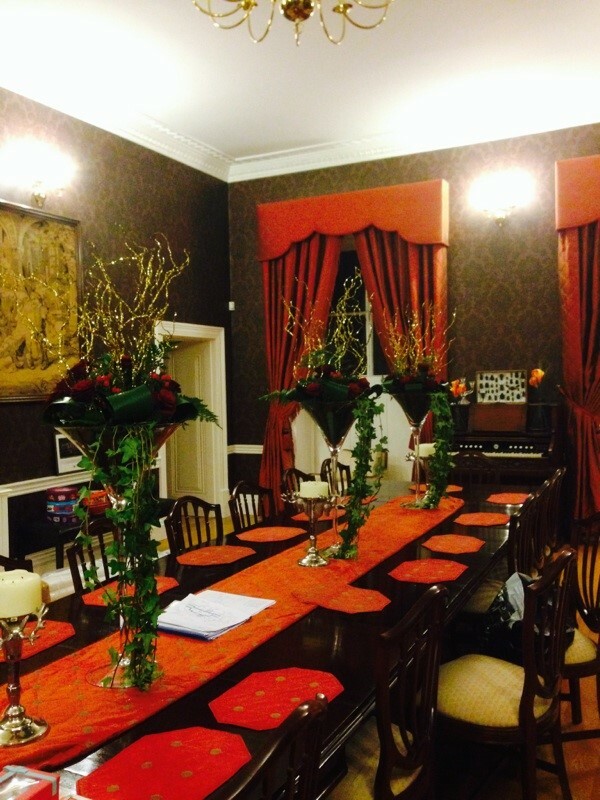 Arrangements can be designed and installed for you from as little as ?20 per week.